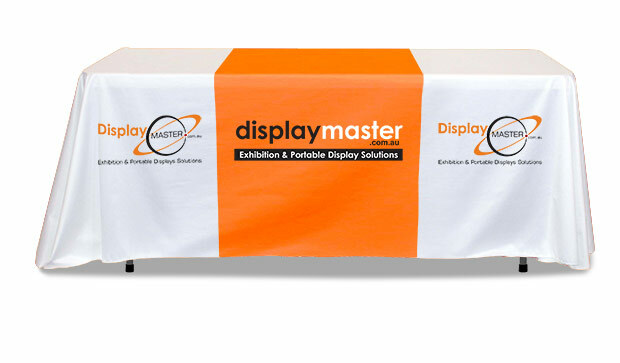 Exhibition Displays :: Table Cloths | Custom printed full colour Table Cloths | BUY DIRECT AND SAVE. 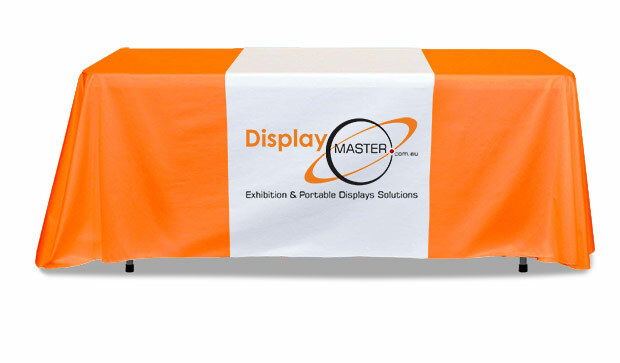 Print your logo, images or any design to create custom design table cloth to promote your brand. NOT ALL TABLE CLOTHS ARE THE SAME !!! This Custom printed, full colour table cloth is digitally printed using a dye-sublimation process. 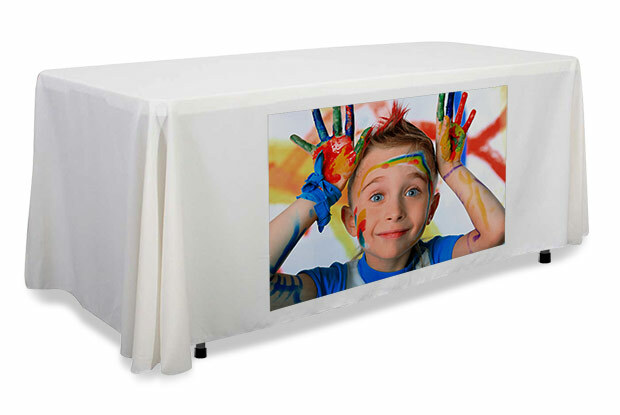 Printed on special durable polyester semi shine fabric, Crease resistant machine washable and Lightweight. The result is top quality full colour table cloth with outstanding image quality, durable and long lasting. 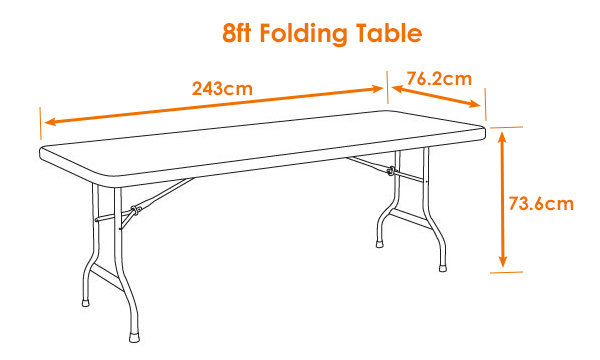 This table cloth cover 3 sides of tables creating Accessible storage space underneath the tables for a professional appearance. 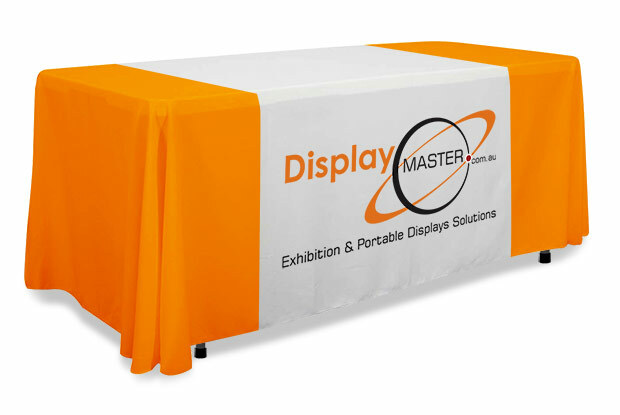 This printed table cloth is a great addition to any marketing campaign, portable, take very little space and easy to carry ( just fold and place in your bag). 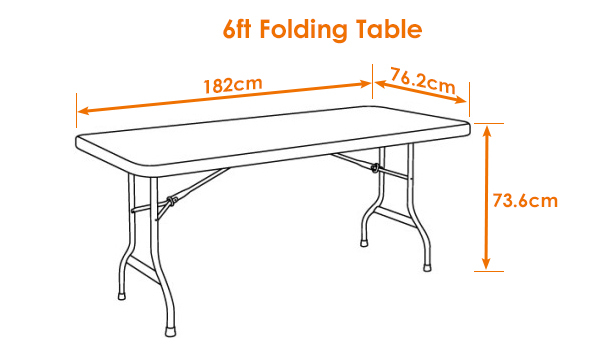 Available in 2 standards sizes to fit standard 6ft table or 8ft table. Custom size is available, just measure the opject you wish to cover and we will calculate the size require for a perfect cover. 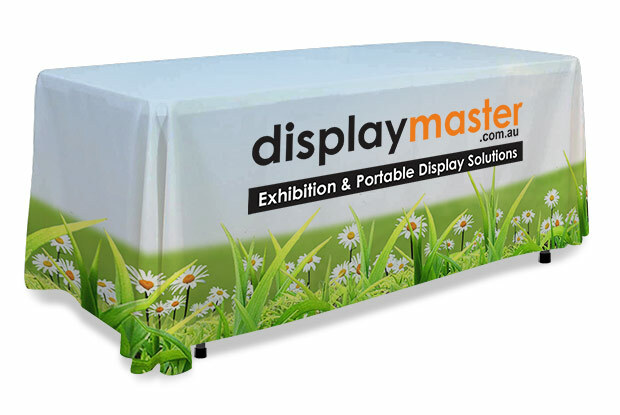 This table cloth is used to cover table in retail stores, Shopping centres, trade shows, exhibition centres, schools & universities! Setup time: 2 minutes [INSTANT SETUP]. Package Includes: 1 x Table Cloth Full Colour Print. Turnaround: Normal -7 working days [See other options below]. 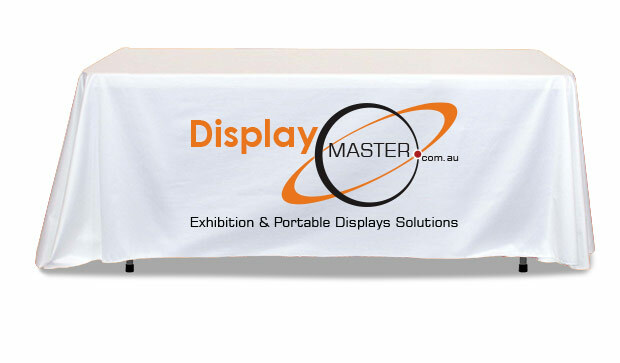 Copyright © 2007 Display Master Australia Pty Ltd. All Rights Reserved.